The Minetown Winter Sale is live! Everything in the shop is 35% off through January 2! 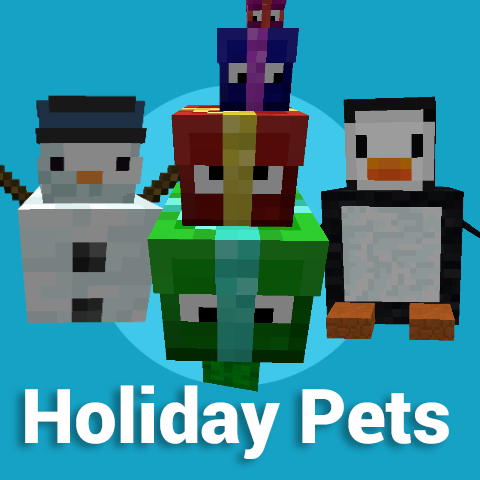 Also, the limited time Winter Pets are now for sale! Get them before they're gone!